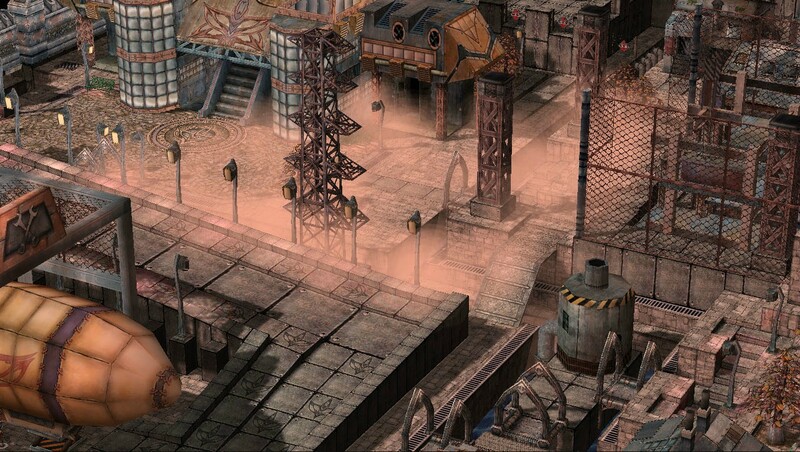 Einbroch is an industrial manufacturing city that has become polluted from metal dust. People are advised to wear a flu mask to avoid breathing in the rust. The divide between rich and poor here is perhaps even more pronounced than in Lighthalzen. Many poor workers feel trapped in a life of hard labor, either working in the mines of Einbech or working in the assembly-line manufacturing plants. Einbroch exists, but I don't think we will do anything there.